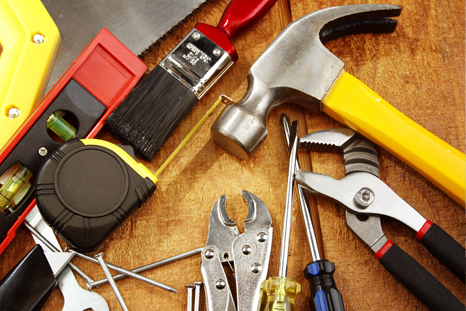 We are a one-stop shop in maintenance services for residential and commercial properties. 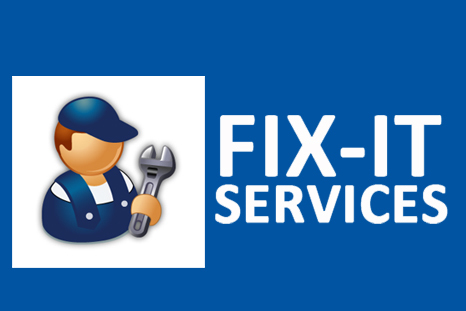 We offer complete handyman repair services ranging from minor repairs and routine maintenance to major renovation works and general improvements. 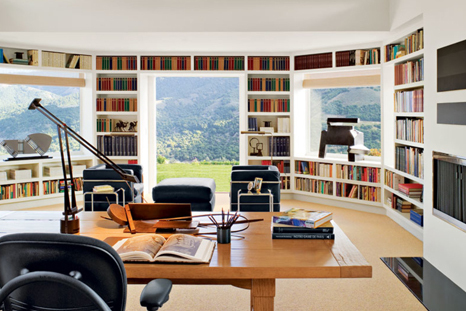 Our services ranges from generally minor tasks to major renovation works. 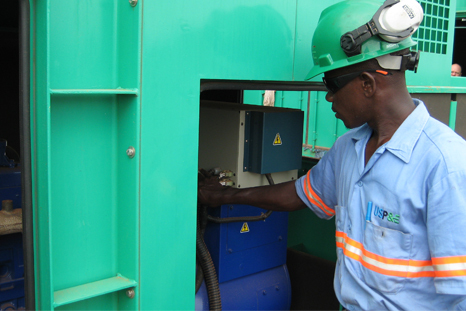 We provide a credible pool of experienced and tested workmen who will deliver timely quality service. We provide a credible pool of experienced and tested workmen who will deliver timely quality service..
Handyryte Services is an organisation offering residents of Lagos state, complete handyman services- repairs, maintenance, home and office improvements and renovations. Handyryte's mission is to provide knowledgeable, convenient, and reasonably-priced maintenance service in the Lagos metropolis. Handyryte will provide every customer with an honest day's work and will fix anything that is not done right. We also render home/office improvement and renovations for people, who are remodeling their homes or moving into new residences. We will provide finishing services (painting, screeding, POP, tiling) as well as structural reconstruction such as partitioning etc..
Professionalism: We say what we will do and do what we say. We display integrity by honestly evaluating the needed skills for a job and advising the customer on the most cost-effective solution without compromising on quality. We endeavor to deliver service at an agreed time. We will exceed expectations by setting realistic timelines for completion of a job and working to beat the set targets. We ensure a consistency in the quality of the work delivered by sourcing and training top of the range craftsmen. Our handymen will be available to clients on the speed of our motorcycles, which will navigate the streets easily, ensuring the Lagos traffic will be no barrier to service delivery. Handyryte's mission is to provide knowledgeable, convenient, and reasonably-priced maintenance service in the Lagos metropolis. Handyryte will provide every customer with an honest day's work and will fix anything that is not done right. © 2016, Handyryte Services Limited, Allright reserved.